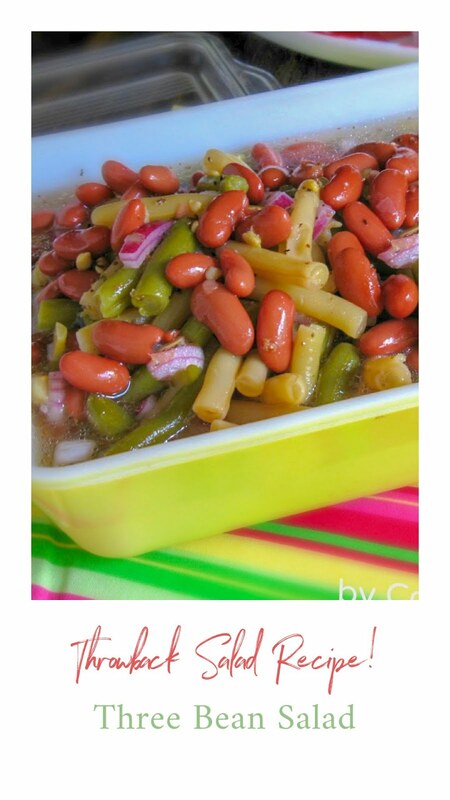 Do you want a new side dish that is easy and quick? My husband is a big fan of cabbage. and I try to make it as often as I can. He loves Cole Slaw, Cabbage Rolls, Sauteed Cabbage; you name it, and if it has cabbage in it, he is happy. It is fairly inexpensive and easy to cook as a side dish or added to a main dish. Occasionally, I buy napa cabbage to change up it up some. 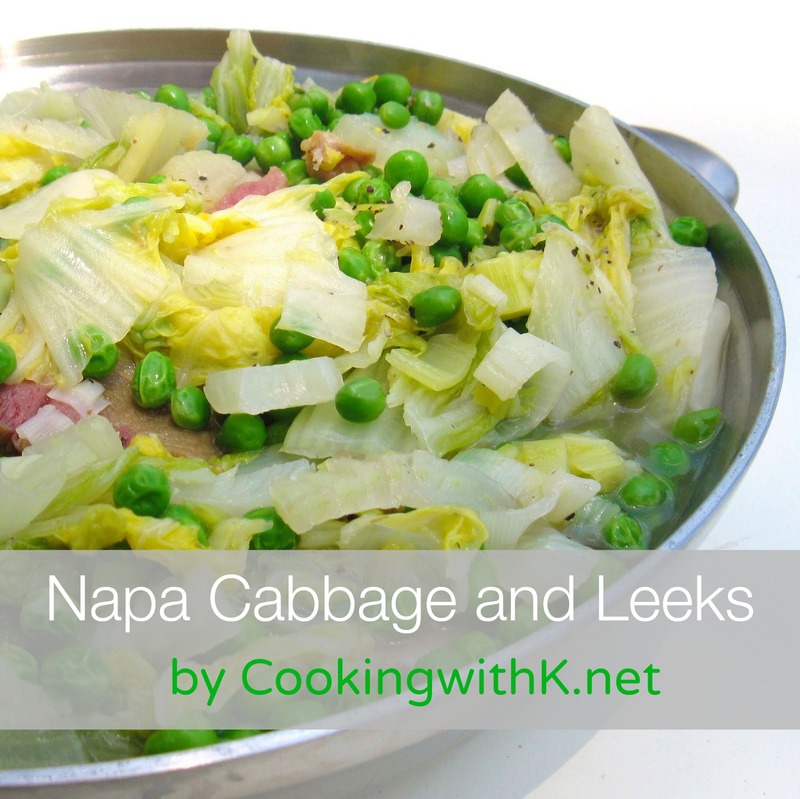 Napa cabbage is a great substitute for any recipe that calls for cabbage. Napa cabbage, also known as celery cabbage, is a type of Chinese cabbage used in Asian cuisine and has a milder sweeter taste than regular cabbage. I happened to have some leeks on hand that pare well with the napa cabbage, so I decided to add them along with some English peas. 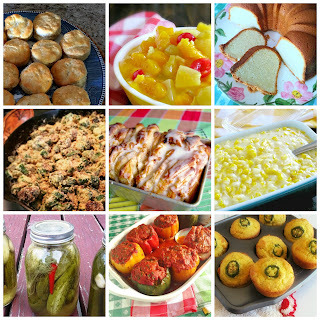 Sometimes the best dishes come about when you use what you have on hand in the pantry or refrigerator. I call these dishes Hallelujah Dishes! My husband enjoyed the dish. It was easy to make and will be added to the list of other cabbage dishes I will making for him! Slice the leek just below the really dark green part; discard dark green part. Add leeks to a bowl of water and wash thoroughly; drain. In large skillet, heat olive oil and ham until ham is heated through. Add leeks, cabbage, English peas, and broth. Cook until cabbage is tender; not very long. looks like an interesting dish! thanks for sharing at Food Friday! I love new veggie dishes and we are huge cabbage fans too! Thanks for sharing at Church Supper! I have been meaning to experiment with leeks. This looks like a good place to start! Thanks for sharing! That sounds really delicious. I buy that cabbage a lot for Asian salads but I will have to try cooking it like this next time I buy some. You sure do have a comprehensive list of memes in your link. I'm going to have to bookmark that page for future reference. Thanks for including me on the list and for joining in with my link up. This sounds really good! I have some cabbage in my fridge just waiting to be used up - this looks like the perfect recipe. 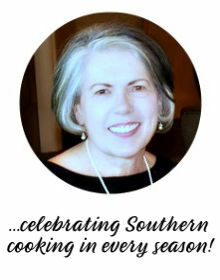 Thank you for sharing your delicious recipe with the Hearth and Soul Hop. It looks fantastic and sounds yummy. Thanks for sharing. This looks delicious, I'll have to try it! Love your blog, am a new follower :). I dearly love cabbage and am always looking for ways to try different recipes. Thank you for sharing yours. This looks delicious. Yum! This sounds like a great side dish. Thanks! This looks great, my family loves cabbage! I love to have a new side dish and we love cabbage! This looks like something I would create...haha. We call it "refrigerator cooking". My kids say that they hated it when my husband had to cook cause they would just open the refrigerator and start dumping whatever he could find into a skillet or casserole. But in the end, it always tasted good. What they don't know is that I did it all the time too...teehee. I just would label it with a special name and say my grandmother used to make it...haha. What a great vegetable dish. 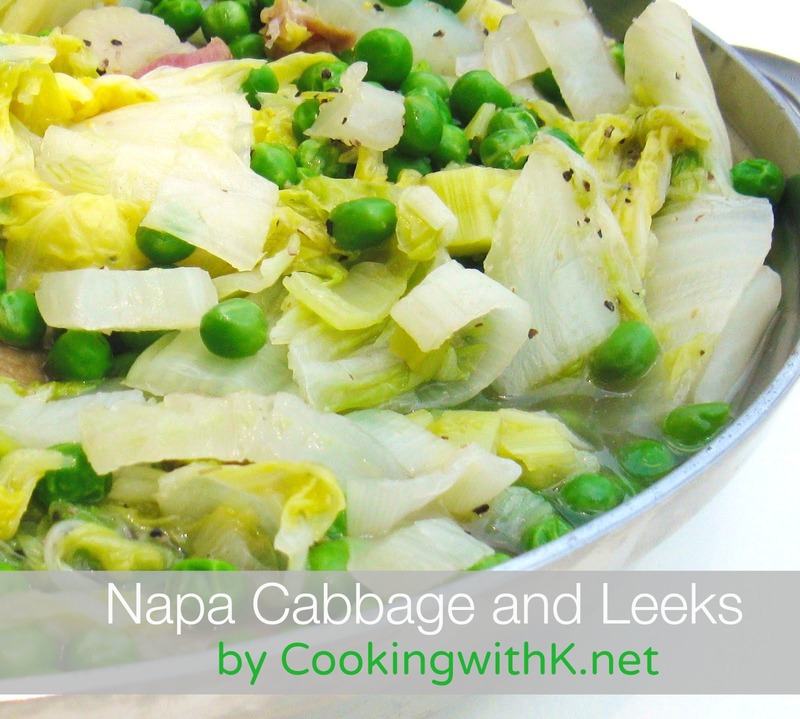 We just love the flavor of Nappa Cabbage in a combination with the leeks this would be so good. Hope you are having a great week end and thank you so much for sharing with Full Plate Thursday. Cabbage and Leeks sound great together! Thanks for linking up to Fat Camp Friday. Hope you enjoyed your weekend, see you next time!